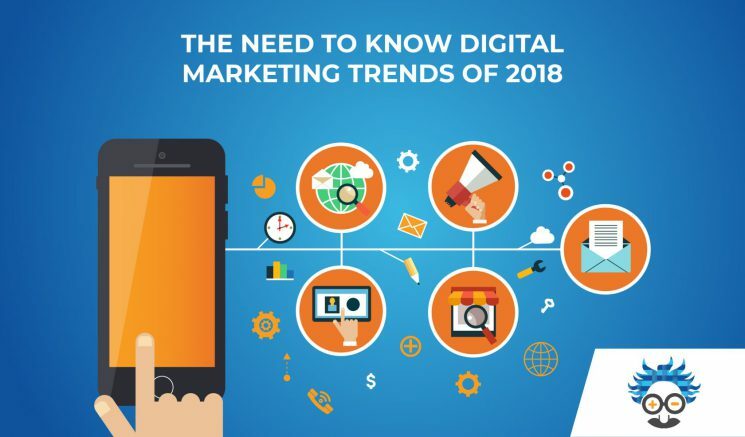 If you’re interested in using modern technology and applications in order to market your business, simply continue reading to discover what you need to know about marketing in 2018! It’s well worth reaching out to your happy, long-term clients to see whether they’d be interested in leaving a glowing review of your business on an online review site such as Yelp. As when individuals in your area search for a business in your niche, chances are very high that they’ll look for unbiased reviews of each business that they come across. In some cases, your customers may be willing to leave a positive true review of your business on a site such as Yelp in exchange for a percentage discount off their next purchase. One reason why so many of the world’s leading businesses choose to advertise their businesses on Facebook is that Facebook allows businesses to target certain demographics. As an example, if your business’ primary target audience is young professional women, you’ll be able to tweak your Facebook marketing campaign to target young women aged 18-35. So if you want to make sure that your business’ content is viewed by individuals who will actually be interested in visiting your business’ website and making a purchase, it’s definitely worth experimenting with running a Facebook marketing campaign. As the average individual visits several social media platforms on a daily basis, you can’t go wrong choosing to advertise your business on a couple of different social media platforms. As an example, as well as running an inexpensive targeted Facebook-based marketing campaign, it’s also well worth getting professional videos made to target Youtube’s large audience. So if you’re looking to diversify your marketing campaign, it’s well worth getting a few high-quality videos made as well as posting still images and text on sites such as Facebook and Instagram. If you’re the proud owner of a small sized business, you may be better off harnessing the incredible power of social media in order to drum up new business for your company, instead of paying tens of thousands of dollars for a professionally made marketing campaign. Free publicity is great publicity and in today’s technology-obsessed day and age, it’s a relatively simple task to get your business’ fans to publicize your business for. Simply run competitions which involve your customers posting a hashtag and photo of your product or service on their social media accounts. In order to acquire free publicity for your business. As most of your customers will be willing to post about your business in order to be in the running to win free products or services. If you use the five marketing tips listed above, you’ll be sure to increase your brand’s awareness and acquire thousands of new followers for your business.